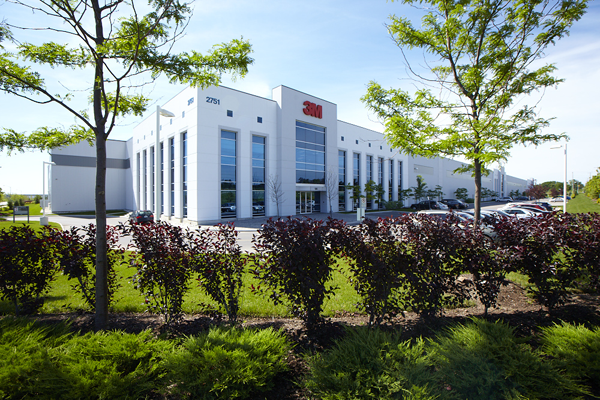 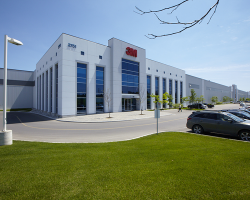 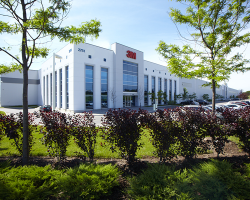 3M Distribution Facility is a state-of-the-art industrial building constructed in 2009 and located in the town of Milton, part of the GTA. 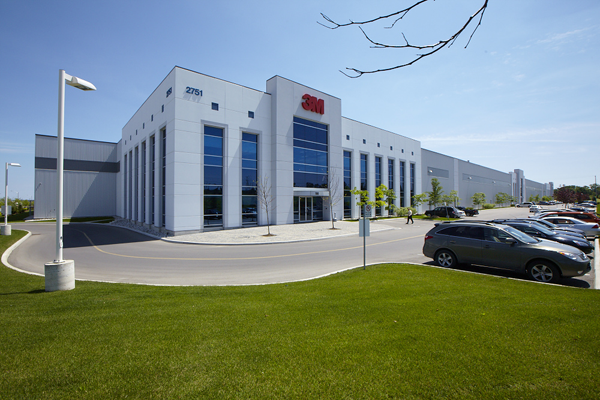 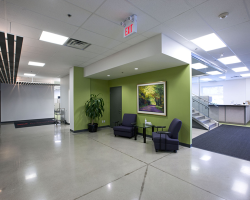 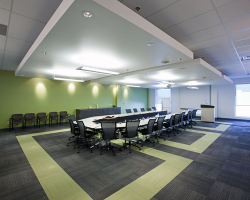 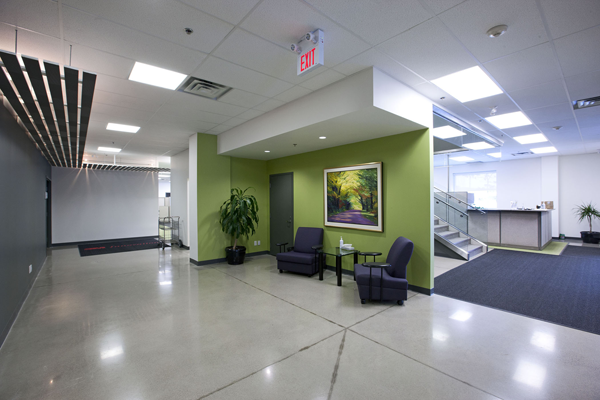 The distribution facility is in close proximity to major highways with excellent access to both the Toronto Pearson International Airport and John C. Munro Hamilton International Airport. 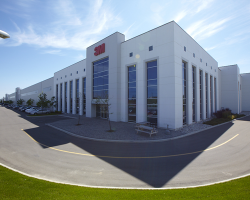 3M Distribution Facility comprises 318,805 square feet of leasable area and is 100% occupied by 3M Canada Co. pursuant to a long-term lease expiring in 2020. 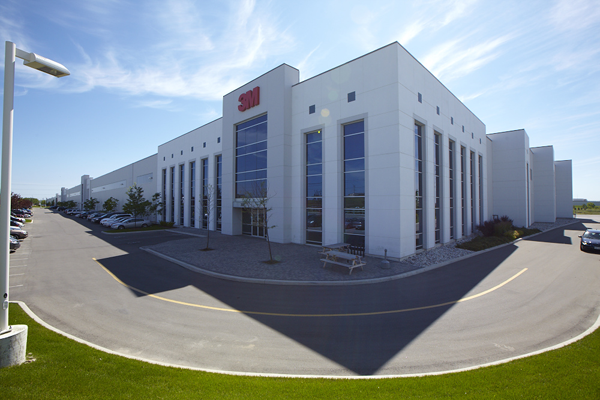 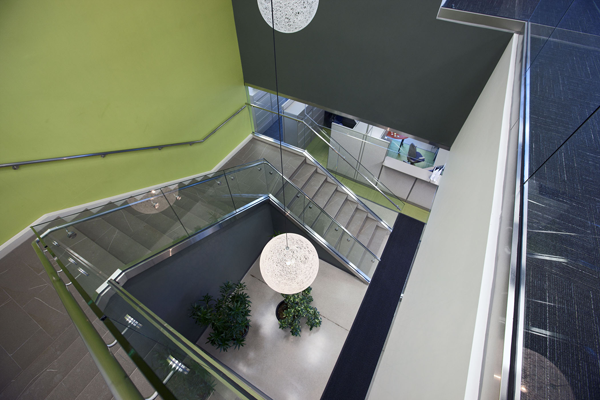 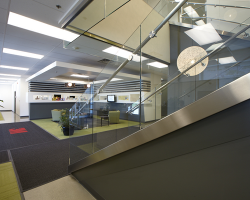 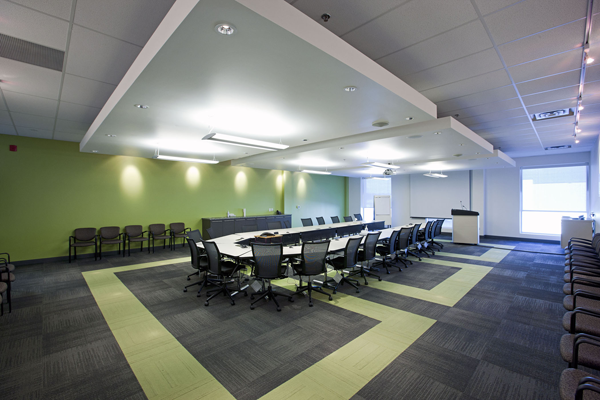 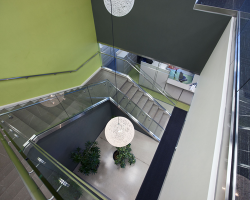 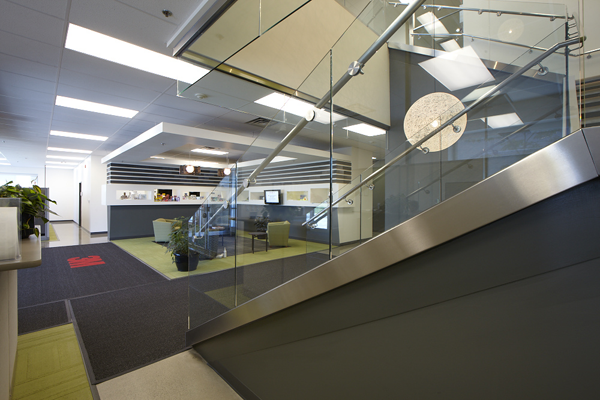 3M Canada Co. is a subsidiary of 3M Co., a market leader in the industrial and life-sciences markets.